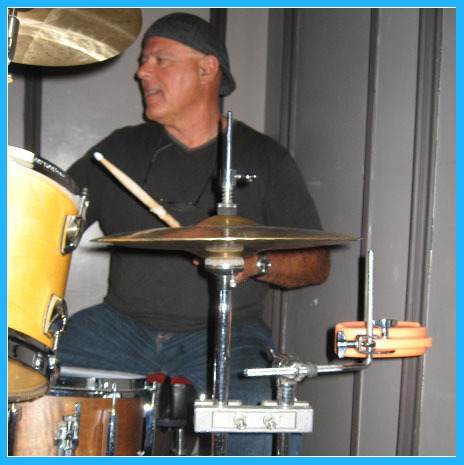 Steve Pefley is a freelance drummer in the San Francisco Bay Area. His career has span over thirty years and encompasses a full range of musical experiences. These include studio and theater work, industrial shows, cruise ship work, casual engagements, club dates and touring both nationally and internationally in a wide variety of musical styles. Steve teaches at the Rhythm Academy Mondays from 4-7:30, & all day Tuesdays, and Wednesdays.